I have been meaning to try this kind of beer for a while now. 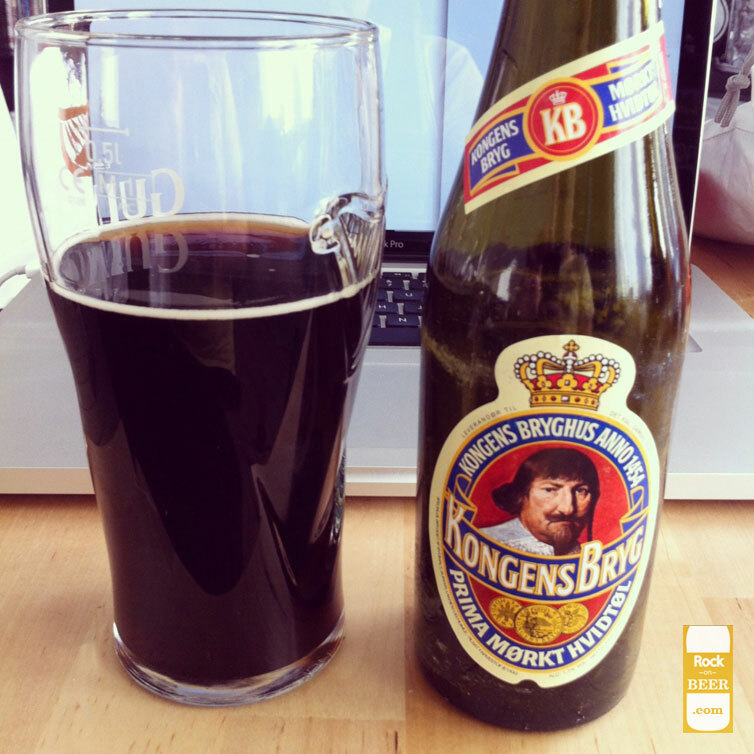 It is branded as “the kings beer” and as a “dark whitebeer”. I had never heard of this type of beer before so i was really interested to give it a shot. Not worth it let me tell you. It tastes disgusting and sweet. It is nothing like you would think a beer of that dark color would taste like. It is sickeningly sweet and syrupy and with only 1.7% alcohol not even worth finishing this glass. Too the sink with you evil beverage!